Electricity in India has been traditionally a centralized theme with large power plants, coal and hydro generating electricity which is then transmitted over long distances to load centers and finally distributed through wires to the consumer. In January 2018, of the total electricity generation in India, 90% of electricity was sold under long term power purchase contracts. Of the remaining 10%, bilateral contracts with large distribution companies accounted for 5% and only 3% was sold through a power exchange with multiple parties on the buy and sell side. With the advent of rooftop solar, consumers are turning producers. The next phase will see batteries or energy storage capabilities being built by consumers or being driven around as electric vehicles. And maybe onsite gas engines proliferating. 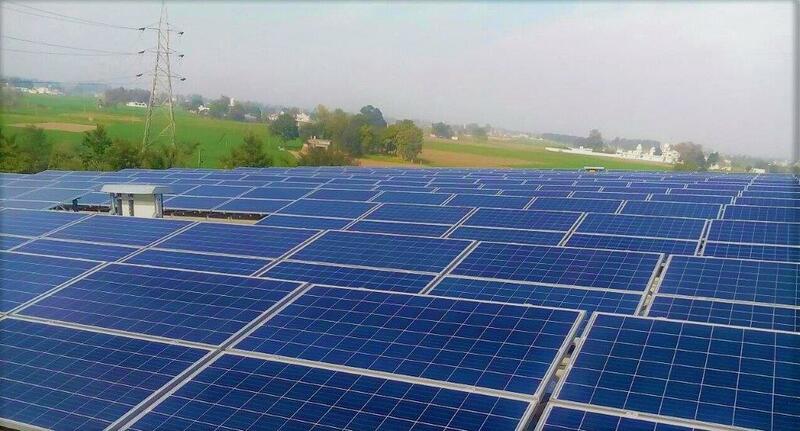 All these, that is, rooftop solar, electric vehicles and onsite gas engines, are distributed energy sources. Rate structure of electricity in India is lopsided with commercial and industrial consumers cross subsidising the residential and agricultural consumers. The law mandates that the tariff for any consumer should not be outside the +/-20% range of the cost of supply. However, the tariffs for all categories breach the law by a mile. 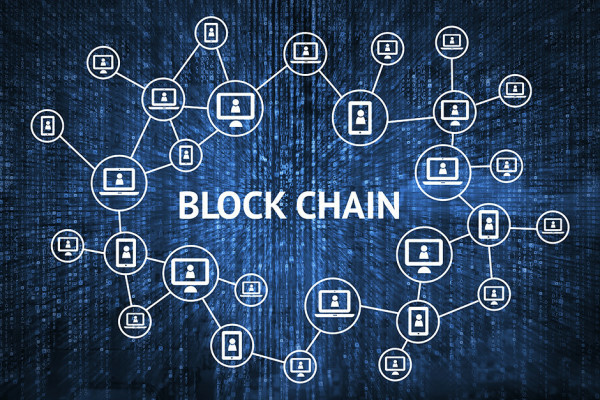 Blockchain offers distributed generation an opportunity to flourish through peer to peer trades. 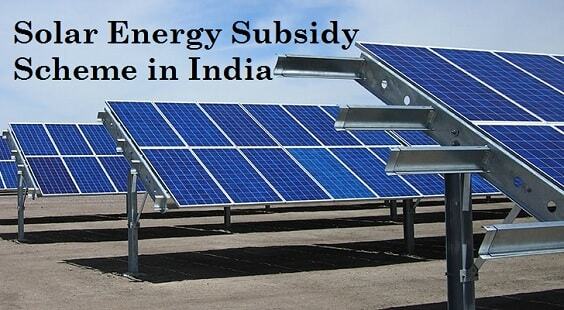 Therefore, excess generation from rooftop solar or gas engines can be transacted with a user having demand. Similarly, excess energy stored in the batteries at one location can be transacted with another consumer paying high rates during high peak hours (typically morning and evening). Electricity is fungible and trades happen through displacement and not through physical transfer and can therefore happen real time. 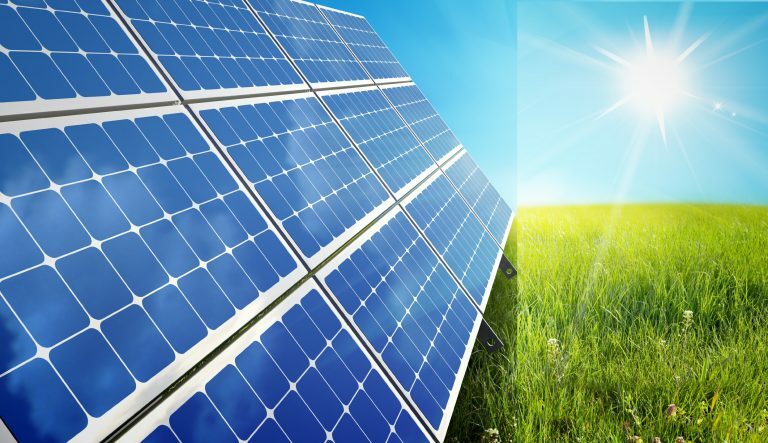 Today, the Distribution companies absorb excess energy from rooftop solar plants under a concept called net metering wherein surplus are exported to the grid and at the end of the month, the import and export by the consumer are netted and the consumer pays only for the balance. However, such trades are constrained by virtue of electricity distribution companies not allowing rooftop solar projects larger than 1MW. There is no such policy available for gas engines or EVs. Electricity consumers pay two-part tariff, (a) fixed charge that is capacity (KVA) linked and covers the distribution companies fixed costs and (b) variable charge that is KWHr linked and that covers the fuel cost (in simple terms). The distribution company charges the fixed charge since it has entered into long term power purchase agreements and has to pay its suppliers (generators) fixed rentals irrespective of whether it takes electricity from these plants. Consequently, the consumer pays a fixed charge irrespective of whether it has consumed even a single unit of electricity in a month. Utilization of capacity by a consumer is dependent on various things, eg. nature of business, a hospital will have an almost stable load for 24 hours while a mall will have hardly any load after 10 pm till 8 am in the morning. Through blockchain, two consumers can trade in their capacities and customer B can use customer A’s capacity when it is available. And since the distribution company cannot say that it has blocked double capacity for the same time slot, the capacity and hence the capacity charges can be optimally used. Such is the power of blockchain. However, as mentioned earlier, regulations need to be changed and more importantly, the distribution companies should be allowed to charge an appropriate tariff to the residential and agricultural consumers so that the distribution companies can allow the commercial and industrial consumers to transact. A battery is a battery, irrespective of it being stationary or mobile. While still mostly at ideal level, EV batteries can be pooled to provide storage capabilities to the grid, a la the Yeti project which pooled the computing power of thousands of Internet-connected computers to find the evasive Yeti. Gas engines for cooling – heating – power or CHP as they are popularly called, have already been installed in numbers across the country. However, due to the high gas prices in the past few years, have left them dry. The condition may change with the expected reduction in gas prices.